Behind The Thrills | The trailer for Stranger Things 3 is here! The trailer for Stranger Things 3 is here! 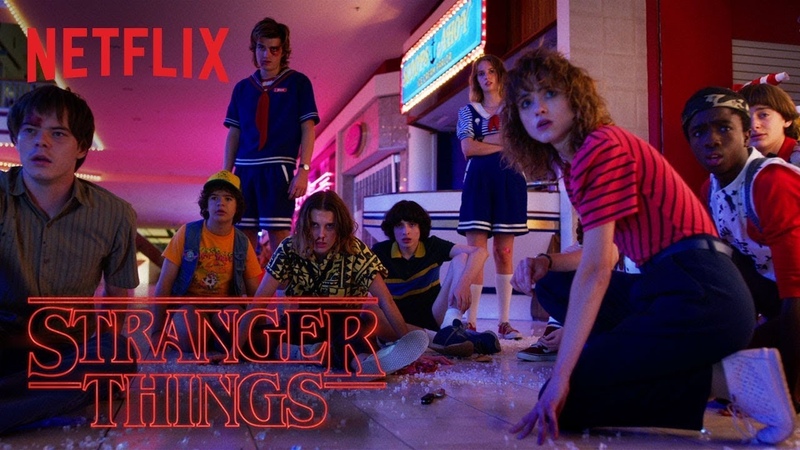 The first trailer for Stranger Things 3 is here and it’s chock full of 80’s amazingness! The new season picks up on July 3rd and gets back to the gang a few years after the events of the first two seasons. 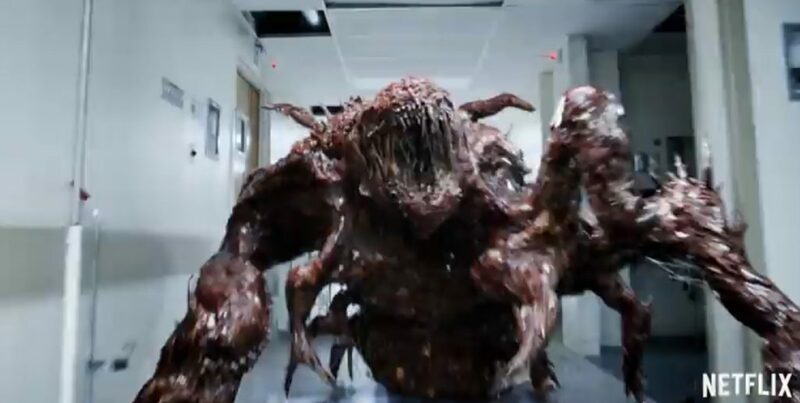 The new trailer shows off tons of great stuff, including a look at an all new monster that looks really awesome. 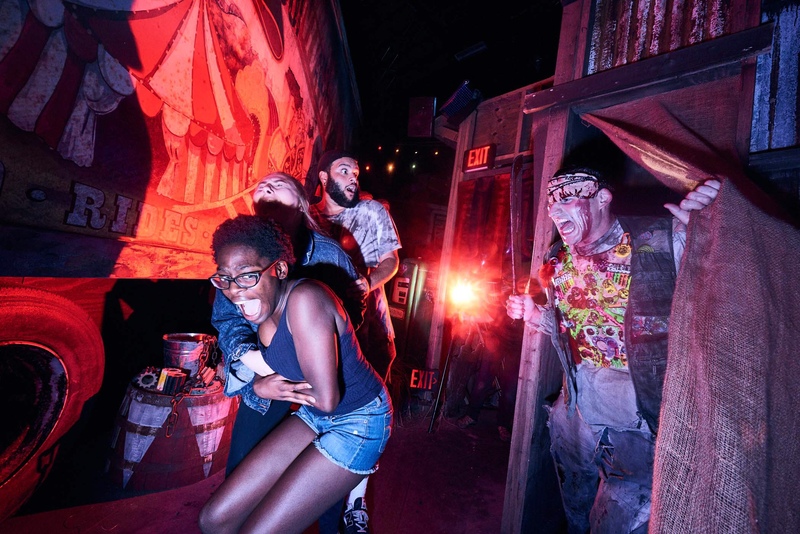 The show was the focus of Halloween Horror Nights in 2018, and it would not surprise us if season 2 was part of HHN this year. We also wouldn’t be surprised if the event doubles down and throws Season 3 in as well, seeing that there’s just so much happening. 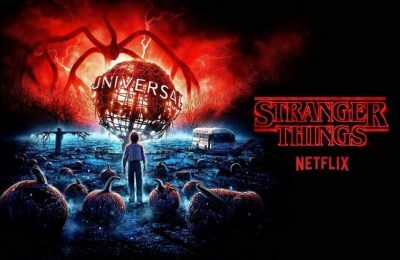 The house was so well received that Stranger Things was given its own day and celebrated at Universal Orlando with a special one day only event that reopened the house. Stranger Things 3 drops July 4th. 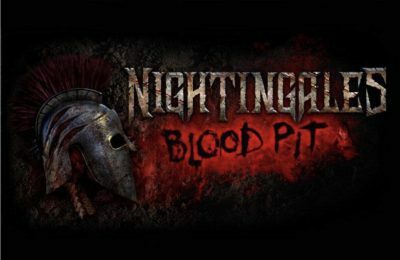 Meanwhile we should find out about HHN very soon. Stay tuned for more from Star Wars, and be sure to get social with us on Facebook and follow along with us on href=”http://twitter.com/behindthrills”>Twitter @BehindThrills for the latest updates!